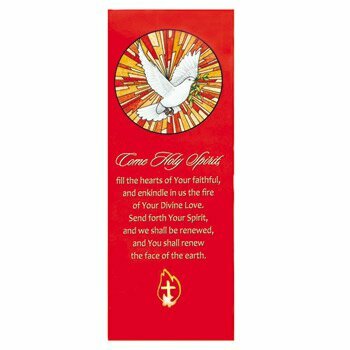 This pin and bookmark set makes a great gift for anyone celebrating their Confirmation. 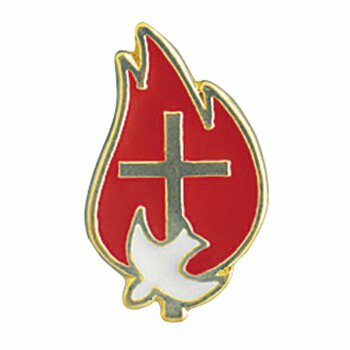 Each inspirational bookmark comes with full-color enamel lapel pin attached. 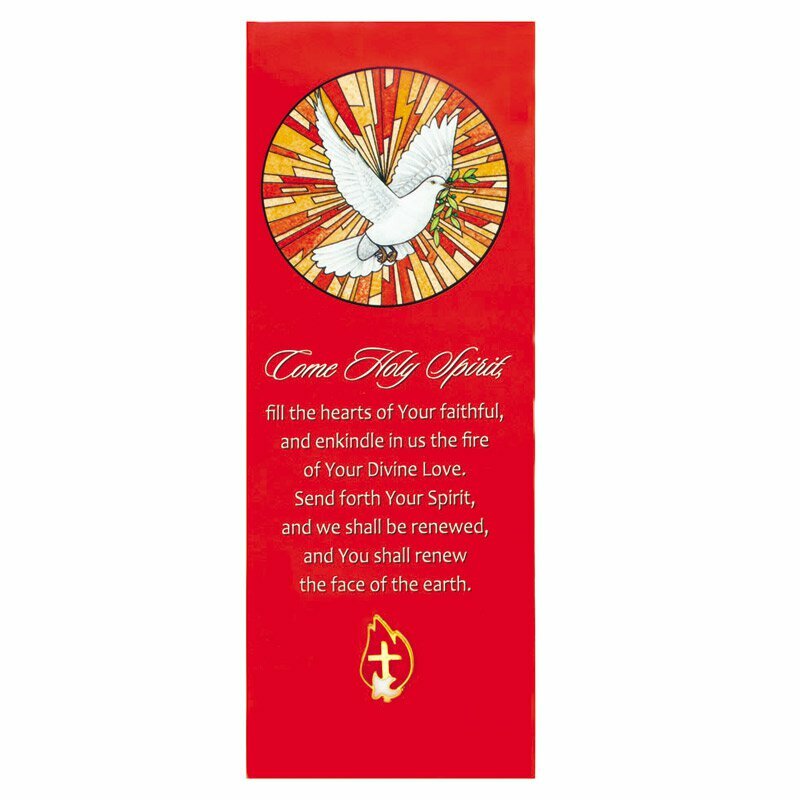 Bookmark reads: Come Holy Spirit, fill the hearts of Your faithful and kindle in them the fire of your love. Send forth your Spirit, and they shall be created. And You shall renew the face of the earth.